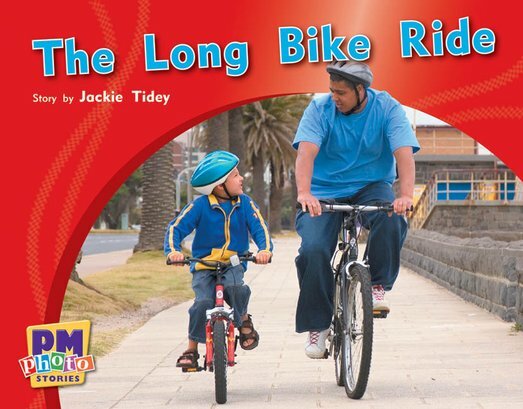 Jake and his dad are going on a bike ride. PM Photo Stories offer 50 fiction titles for early and emergent readers, packed full of bright and lively photographs. Perfect for repetition and review of high frequency words.